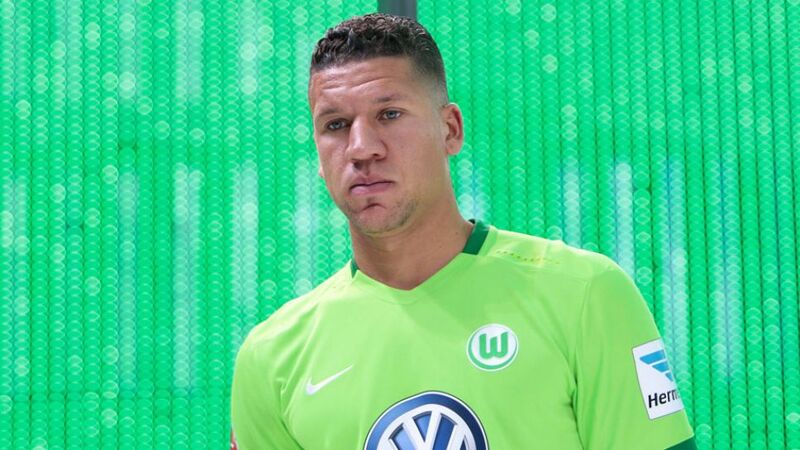 Seen as the natural replacement for the departed Naldo, Dutch international Jeffrey Bruma is eager to prove himself as he takes a second crack at establishing himself in the Bundesliga with VfL Wolfsburg. Wolfsburg may be a fresh challenge for the centre-back, but the Bundesliga certainly is not. Bruma spent two years on loan from Chelsea FC with Hamburger SV between 2011 and 2013. The 19-time Dutch international made 40 appearances in two greatly contrasting seasons as the first ended in a nerve-wracking relegation scrap, while the second saw the Red Shorts come within three points of European qualification.